One of the major benefits of regular exercise is how it can positively influence your mental state. When you have anxiety or depression, exercise may seem like the last thing you want to do, yet it’s one of the most effective ways to boost your mood and prevent depressive episodes. Physical exercise releases endorphins, the feel-good hormone, and can act as a stress reliever as well as improve sleep. If you’ve been feeling down in the dumps, try out these six simple exercises to get your blood pumping and lift your spirits. 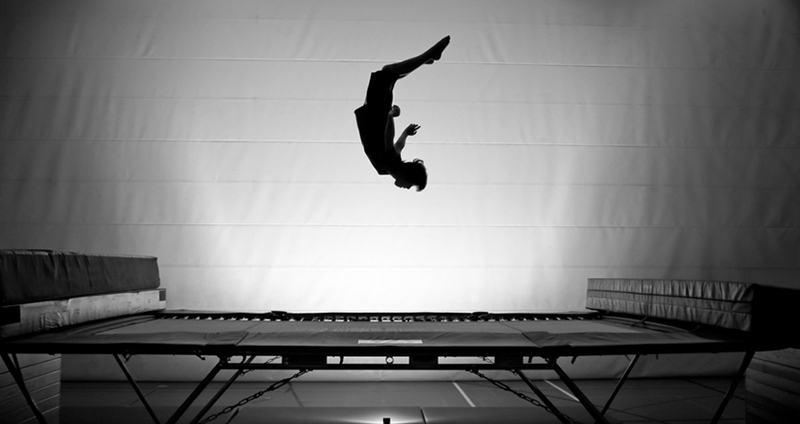 Who doesn’t love a trampoline?! Young or old, bouncing around on a trampoline is not only classically fun, but you’ll get a great workout without even noticing it. Consider rounding up a group of friends for a game of trampoline dodgeball for added social benefits. Here’s an exercise that is both easy and free. Whether you walk by yourself, with a friend, or with man’s best friend, walking is a great way to clear your head and relieve stress. 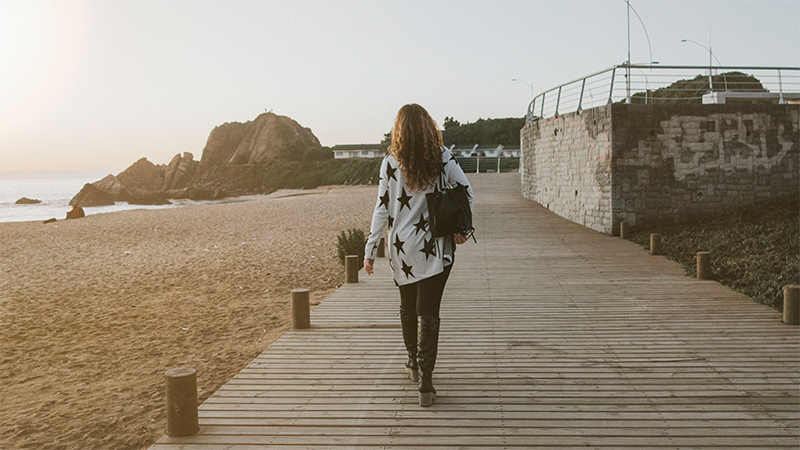 Any form of aerobic exercise is great for your mental health, and getting out in nature has proven mood-boosting benefits, so take a nice stroll around the neighborhood or a walk to your friend’s house to lift your spirits. Maybe walking is too slow for you. Pick up the pace and get those endorphins flowing with a good jog. 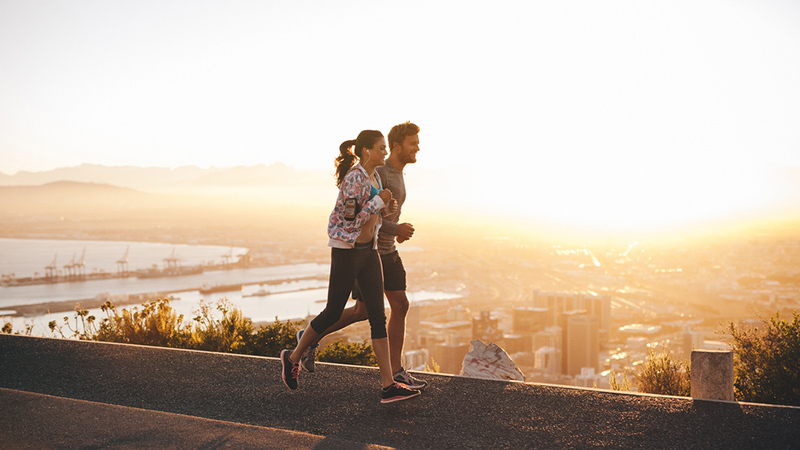 There’s a reason why it’s called “runner’s high”: “Psychologically, runners may experience euphoria, a feeling of being invincible, a reduced state of discomfort or pain, and even a loss in sense of time while running,” says Jesse Pittsley, PhD, president of the American Society for Exercise Physiologists. Sounds good, doesn’t it? Yoga has long been a traditional practice for battling depression. 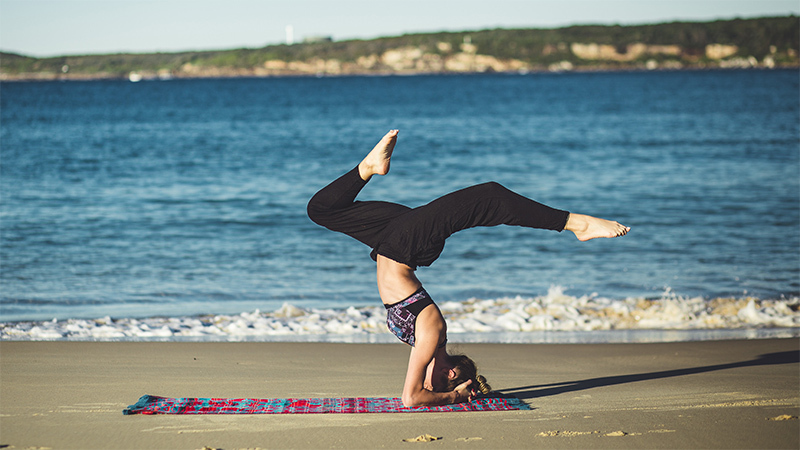 Yoga combines self-reflection and mediation with physical poses, a combination which is thought to help heal the mind and give people a sense of control over their emotions. Concentrating on breathing and being in the moment can alleviate anxiety and feelings of melancholy while restoring a sense of balance. There’s something about diving into a fresh pool of water that seems to wash all your troubles away. Swimming is an excellent low-impact exercise that can make you feel as though you’re floating on a cloud. Being underwater makes you focus on flow, breathing and your movements, taking your mind off of your stressors. 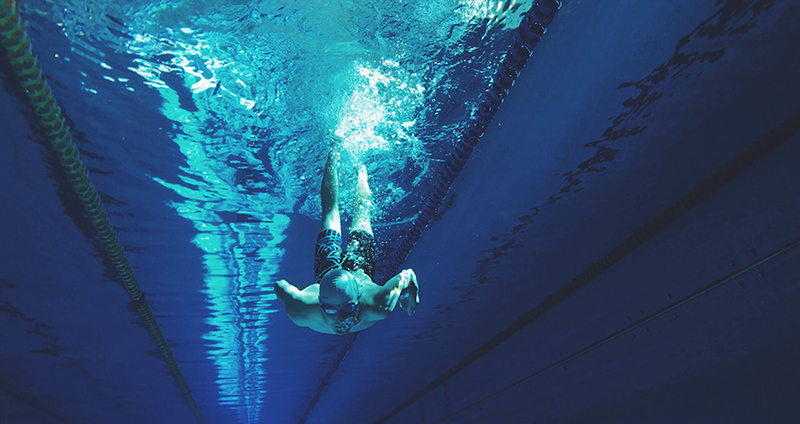 Controlled and repetitive movements, like swimming laps, has been proven to help those who struggle with anxiety. Strength training is an excellent way to get a quick mood boost. Of course, breaking a sweat releases those feel-good endorphins, but you’ll also have a sense of accomplishment and achievement after getting through a gruelling workout. It’s much easier to feel like you can tackle life’s challenges if you have more endurance, energy and overall strength. Plus, looking and feeling strong and toned doesn’t hurt, either.